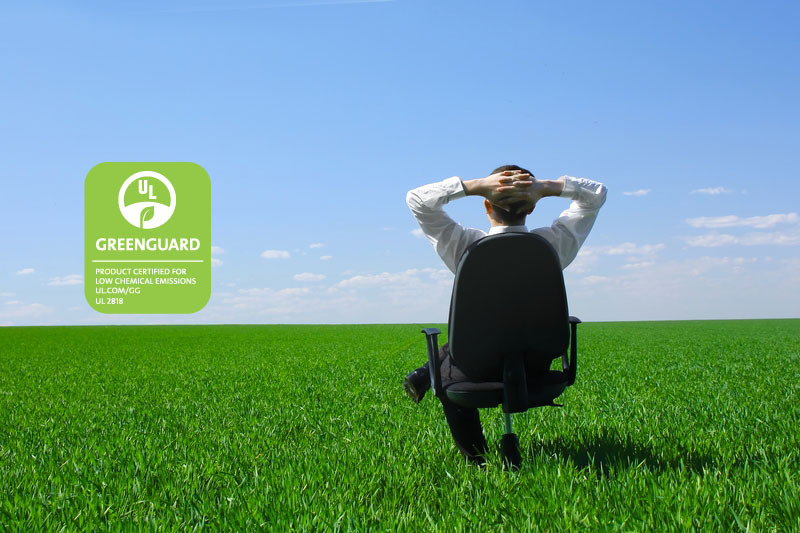 User health and air quality are very important, that’s why every Xybix product is UL GREEGUARD Certified and meets strict indoor air quality standards. Download our testing results and certificate. Xybix’s certified workstations and furniture components are tested by UL Greenguard an independent third party laboratory that ensures that chemical VOC’s are within a safe level. Download Xybix's testing results and UL Greenguard certificate. Better indoor air can help you take a step forward in achieving better health.